For episode 12, we checked out Miranda James’ Murder Past Due. Despite being full of sordid happenings (murder! scandal! questionable paternity tests!) it was kind of a snooze. 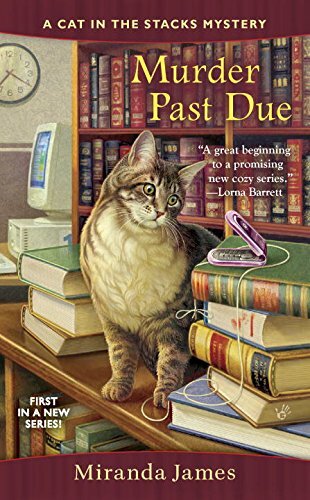 Dull characters and a shaky plot twist hindered this book, but we did get a scene where a cat goes to a funeral! Listen to our Murder Past Due episode here.